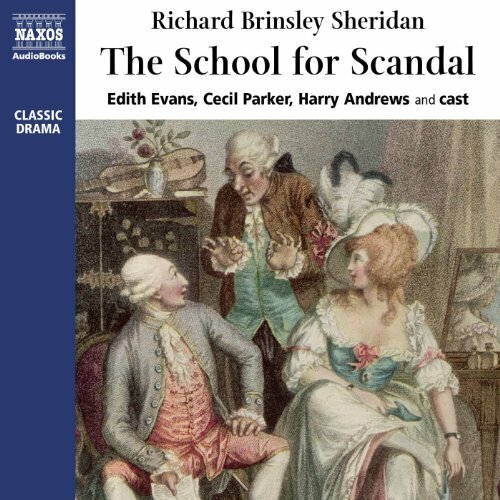 Showing results by author "Richard Sheridan"
Sheridan's most famous play, The School for Scandal, has been called 'the best existing English comedy of intrigue'. A favourite with audiences and critics alike since its premiere in 1777, this play is a classic English comedy of manners. 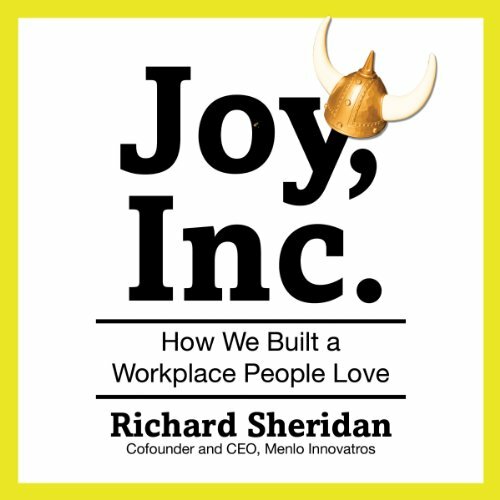 Full of satirical wit, it subverts the Georgian social mores of its day with subtlety and charm. 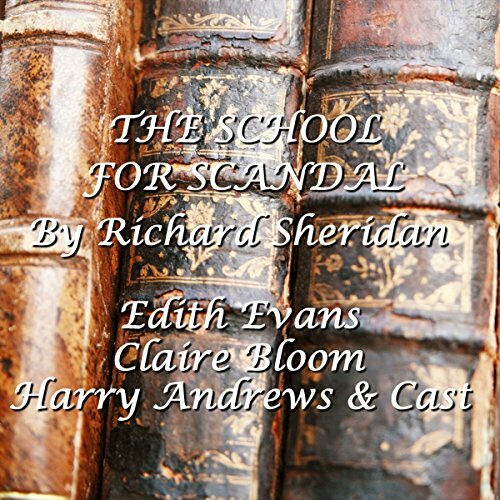 This historic recording features Edith Evans, Cecil Parker and Harry Andrews: Some of the finest actors of their generation. The idealistic Lydia Languish, reads nothing but romantic novels, and in doing so, believes she can only find true love in the arms of a man without wealth. Captain Jack Absolute has fallen in love with her, and pretends to be a penniless ensign to win her heart. Coming between these two lovers are some of the most extraordinary comic characters ever to grace a stage; the autocratic Sir Anthony Absolute, the misspeaking Mrs. Malaprop, the fiery Irishman from Clod hall - Sir Lucius O’Trigger; and poor Bob Acres, a country squire who finds himself with a dueling pistol in his hand. 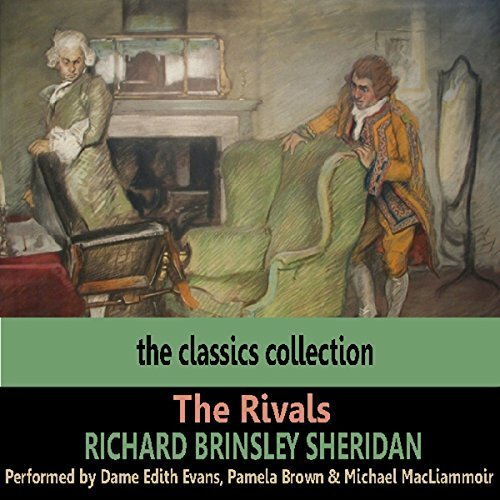 A comedy of manners in five acts, The Rivals was Sheridan's second commercially produced play. 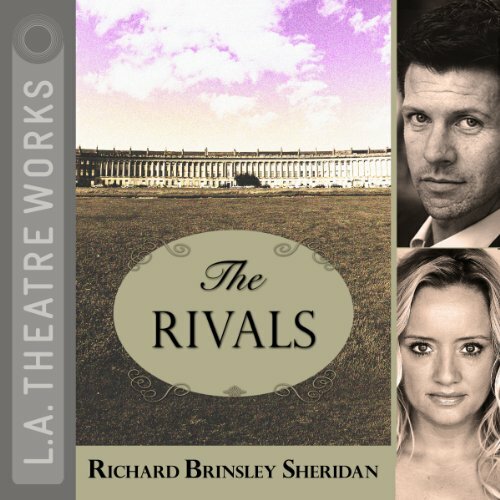 The play is set in Bath in the 18th century, a town legendary for conspicuous consumption and fashion at the time. Wealthy, fashionable people went there to "take the waters", which were believed to have healing properties. Bath was much less exclusive than London, and provides an ideal setting for the characters. 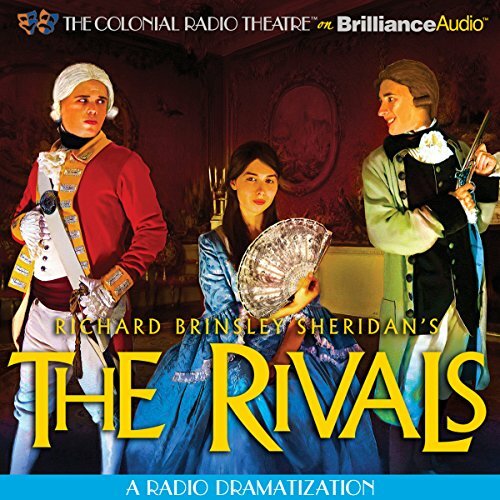 This superb comedy of manners pierces the pretentiousness and affectations of aristocratic Londoners in the late 1700s. 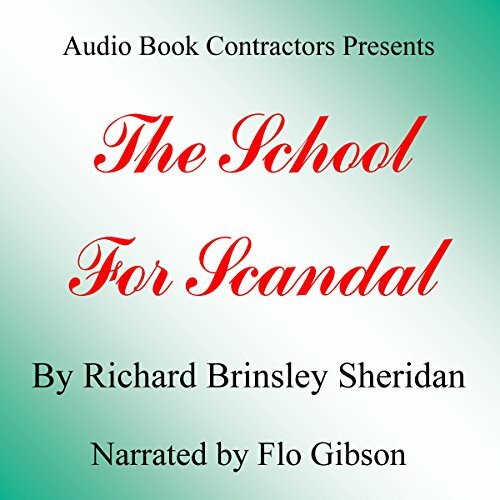 Such aptly named characters as Lady Sneerwell, Sir Benjamin Backbite, and Sir Joseph Surface make this a truly delightful romp! 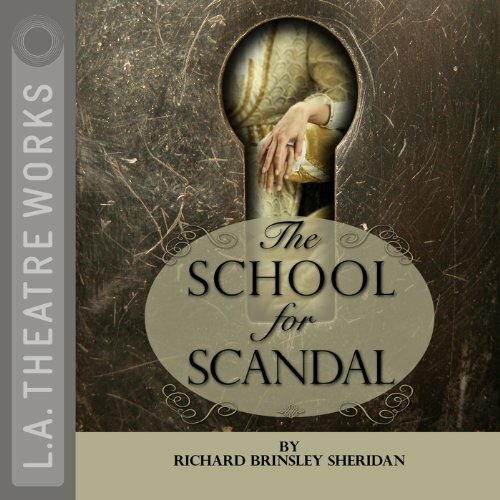 The School For Scandal is Sheridan's master work which wittily illustrates 18th century's aristocrats at play. 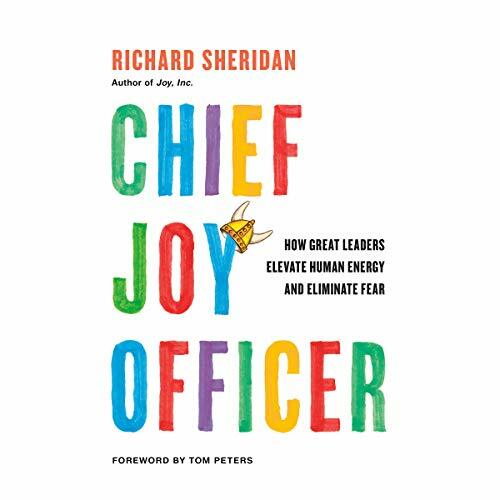 With pinpoint accuracy Sheridan's characterisation of these decadent ruling classes give it a universal appeal as echoes of both the people and their antics are to be found in each generation.